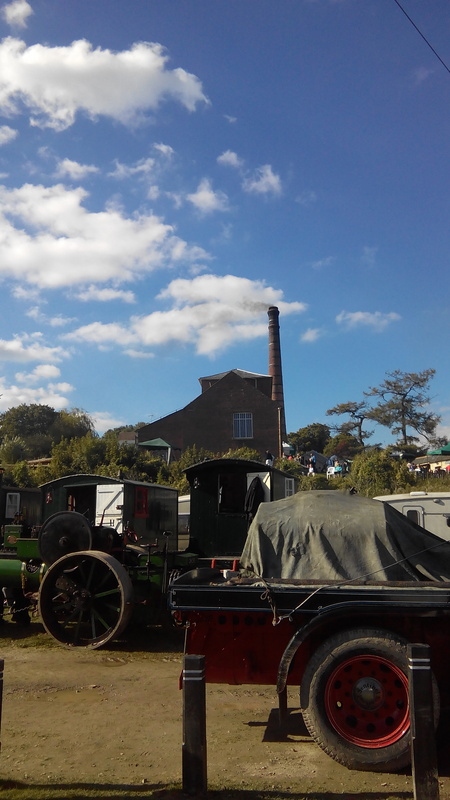 Annual end of summer steam gala at Crofton Beam Engines this weekend just gone. Fantastic event as usual – steam, canal, great weather, food and beer, hugely dedicated volunteers, fantastic setting. What more could you want? How about the official inauguration of the newly restored boiler header pond by Phil Harding? Crofton is undoubtedly one of Wiltshire great treasures.